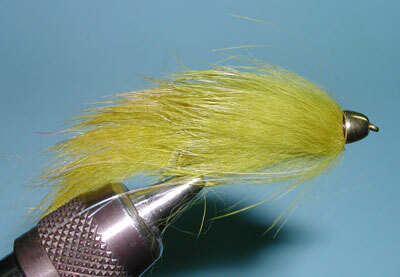 Rabbit Zonker strips make an excellent material to imitate leeches. The material takes a little time to get itself waterlogged but once it is fully saturated, it performs with the convincing undulating pattern of a leech. Black, Brown and Olive are the most common colors used. 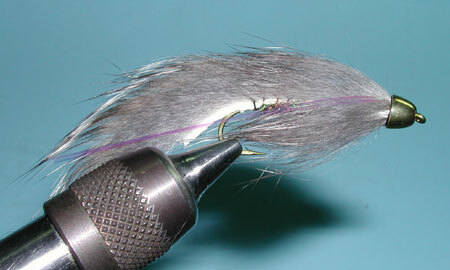 A few strands of Krystal flash or Flashabou are often incorporated into the pattern, either at the tail or off the head position. 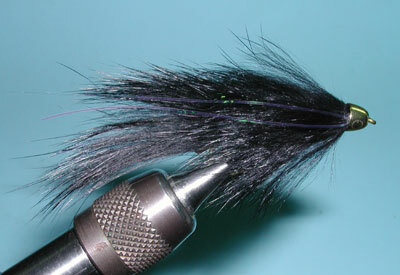 For our Sierran lakes, I try to keep the overall size down by using size 6-8 streamer hooks and a minimal tail length. 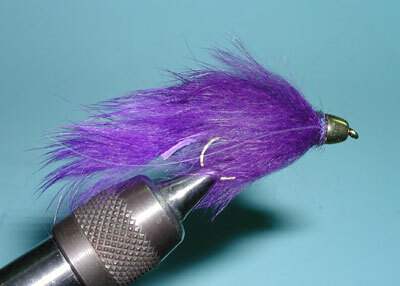 The Bunny Leech is also a favorite for Steelhead and Salmon yet in larger sizes of 2-4. Many of those patterns will also use an Egg Head wrap of chenille.